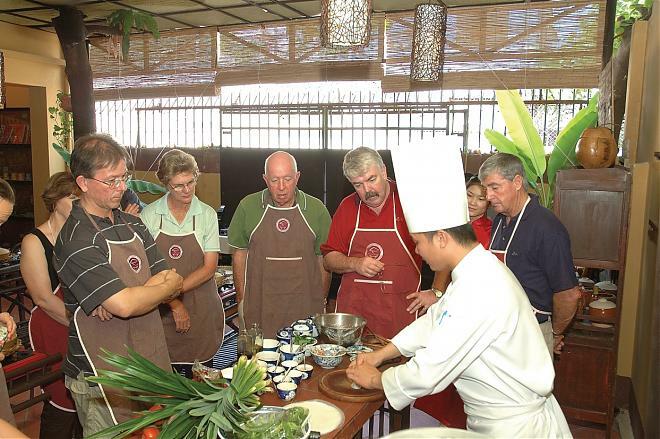 The tour offers a chance to discover the delicacies of Vietnamese gastronomy. 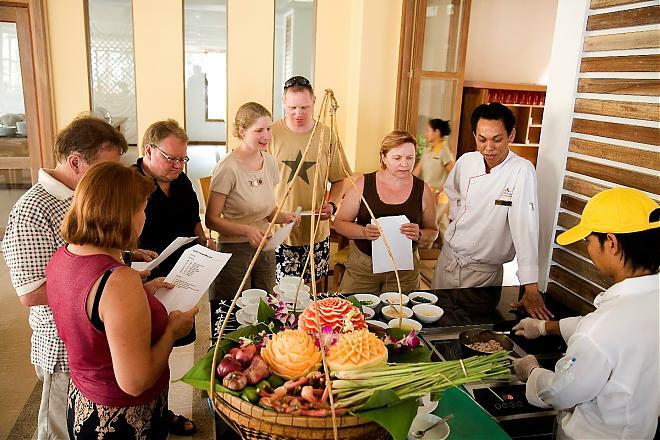 At the beginning, you will have a market visit, in which you are escorted with our chef introducing you some of the local ingredients that you will later use in the hands-on class. 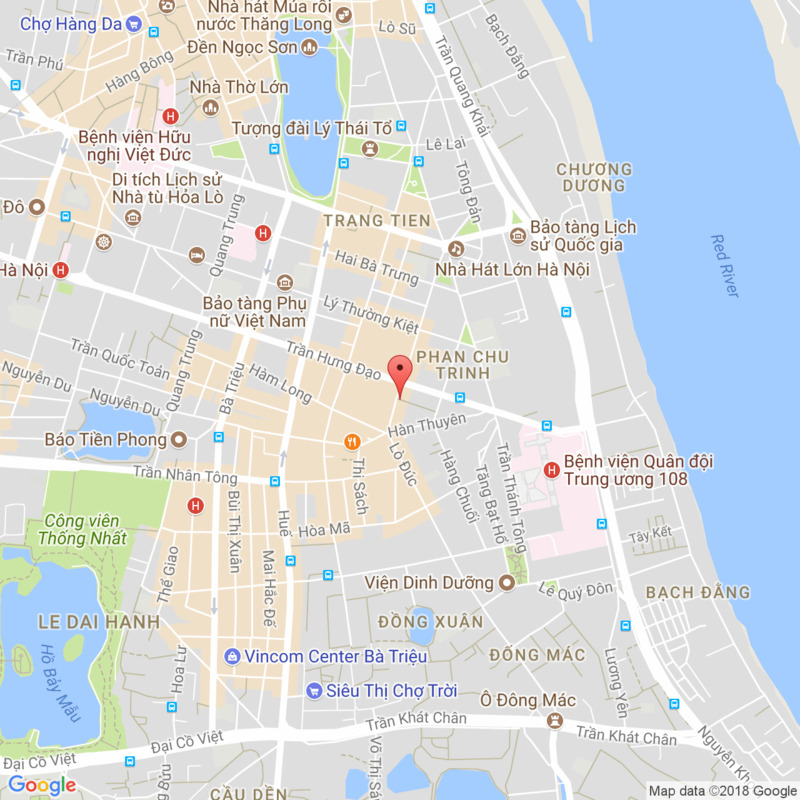 After getting acquainted with rice, fish sauce, soy sauce, fresh herbs, spices, vegetables and many other typical ingredients of the Vietnamese, you can practice cooking and prepare a proper Vietnamese meal, following the chef's instructions. Enjoy your own meal! 12.30: Transfer back to the hotels. End of tour. Personal expenses and other services unspecified as above.